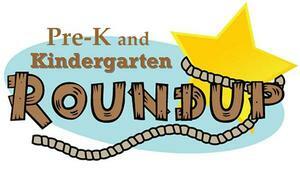 April 18th is our PK and KG roundup from 9AM to 3PM. Please call to schedule an appointment to enroll students for the 2019-2020 school year. This is by appointment only and will only be held for one day, but don’t worry if you can’t make the 18th we will have several options to offer in August. 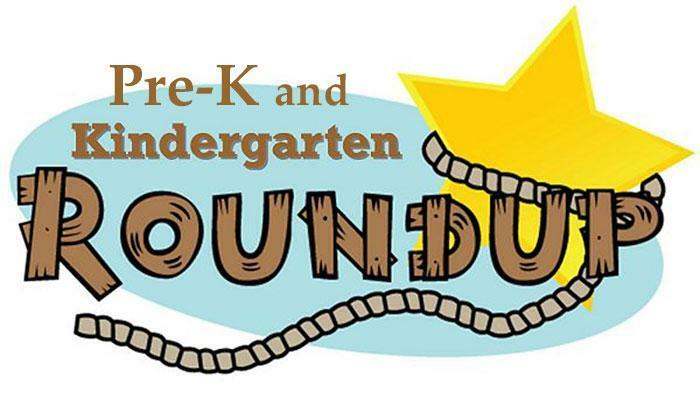 You also need to go online to https://link.tomballisd.net/Parent/ and create an account if you are new to Tomball ISD; or simply login to your existing account to enroll your PK and KG child. Once you have done the enrollment online you will get a confirmation code that we will need to access the pending enrollment. Your student is not officially enrolled until we have completed the registration on campus. -Proof of residency must be one of the following: closing statement, light bill, water bill, gas bill, lease, OR tax statement that shows at least one parent/guardian. Please keep in mind that PK is based off certain qualifications that can be discussed when you call our campus. Any questions please feel free to call and don’t forget to make your appointment. We can’t wait to meet your future Wildwood Wildcat!